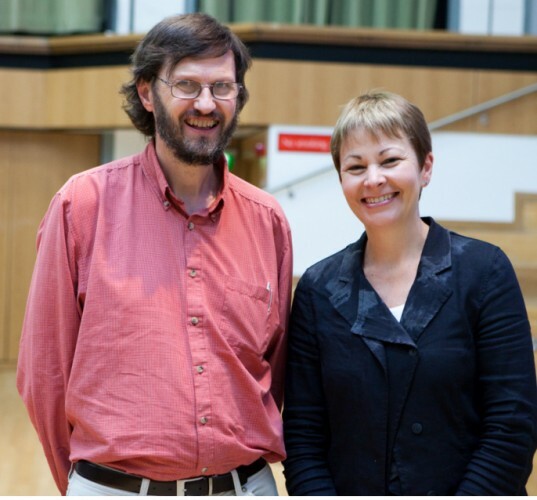 Greens to challenge Labour in Manor Castle by-election. “I was a leading campaigner in the successful campaign to close the old Bernard Road incinerator. Now I am Press Officer for Residents Against Station Closure as we fight for vital access to a station bridge paid for by taxpayers. The Labour and Lib Dem candidates have previously stood in other parts of the city and have little connection with Manor Castle ward. I have lived here for 30 years and have a real concern for this community. For more information please contact Eamonn Ward or see ManorCastle Greens blog and the area page on this website. There is One Response to Greens to challenge Labour in Manor Castle by-election.